A ready to run, fully-enclosed CNC machine for your desktop. The most affordable and capable bench top CNC router kit available. Carbide Create is our free design software that’s easy to learn and powerful enough to grow with you. It’s free to use for everyone, whether you own a Carbide 3D machine or not. Need a project to get started, or maybe just some inspiration? 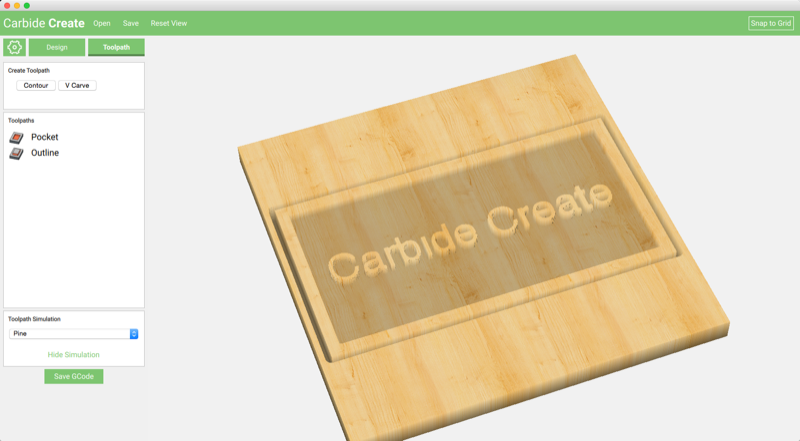 Check out CutRocket, our free project sharing site just for CNC users. 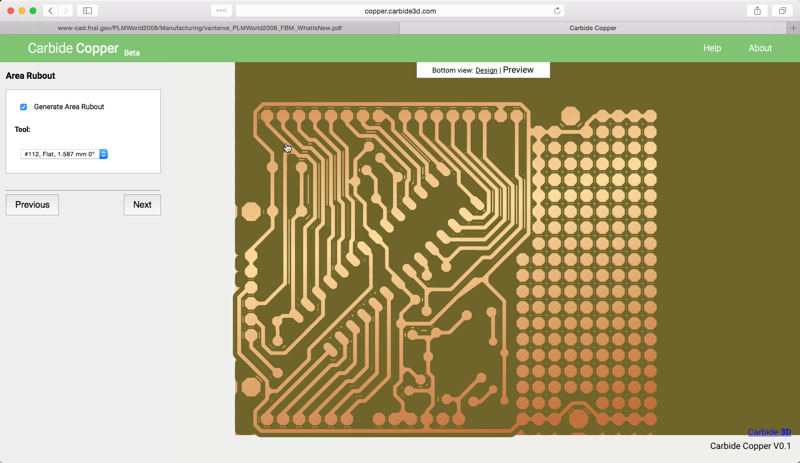 Carbide Copper is our PCB machining software. It’s built for the Nomad, but free to use for everyone. It runs completely in the browser so it’s easy to try right now. If you are looking to get started with CNC, you’ve come to the right place. 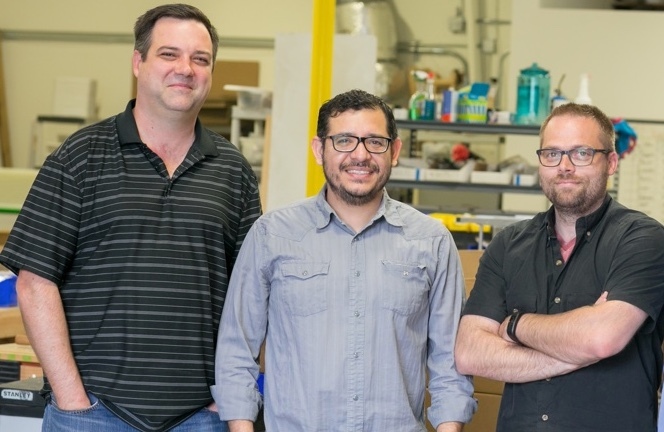 We build our machines to be easy enough for new users and powerful enough for those with more experience. Let us tell you why that matters.